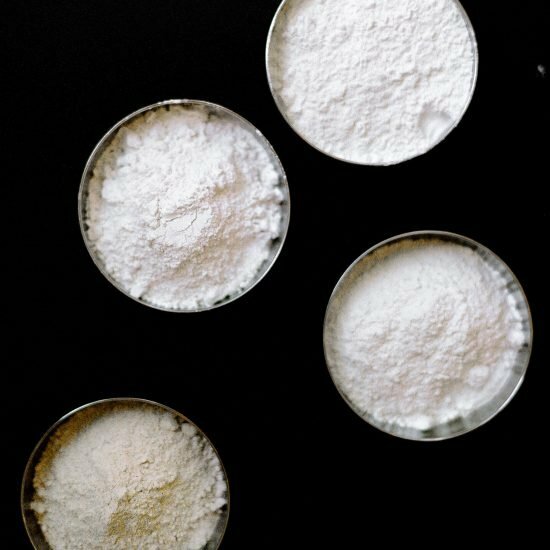 How to Measure Flour correctly for baking so you end up with perfect results every time! 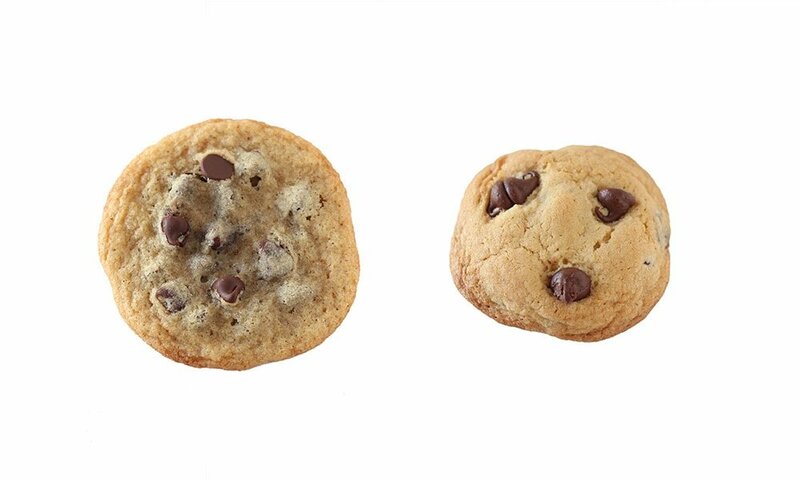 This will help prevent dense, tough, or rubbery cakes, cookies, brownies and more. Click here to receive my free weight measuring chart. 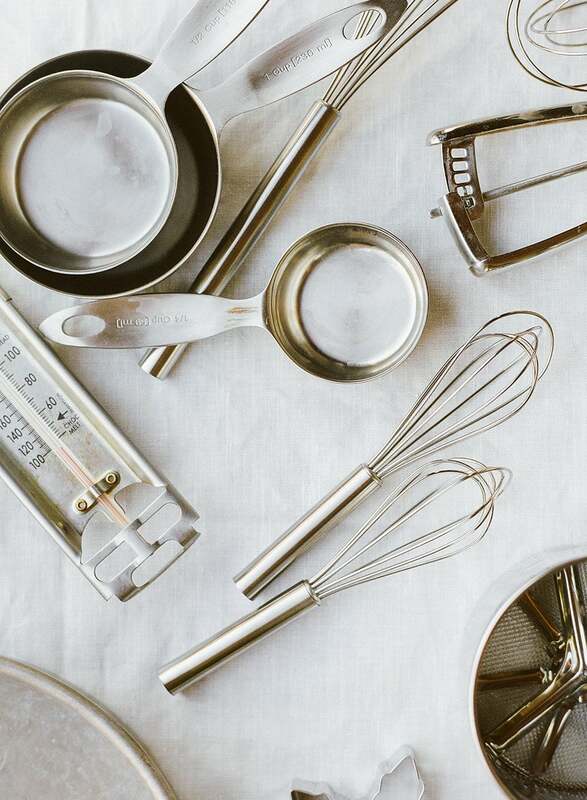 How you measure your baking ingredients can make or break your success in the kitchen. It’s actually kind of crazy just how critical this one step can be! I see SO many frustrated comments and messages from you guys asking what could have went wrong when a recipe doesn’t turn out. I would venture to say at least 50% of the time (probably more) it’s due to measurement issues. The easiest ingredient to mis-measure is flour. That’s because it can be so easily compacted into a container or measuring cup without you even realizing. Luckily with a few simple tricks it’s easy to improve your baking by learning how to measure your flour accurately. I’ve laid it all out in the video and instructions below. It you follow these guidelines EACH time you bake a recipe, you’ll see much more consistent results. This is by far the BEST and simplest way to improve your baking instantly. This is the my favorite scale, and the one I use in the video. This one is a cheaper alternative I also like. Measuring with a scale gives you 100% accuracy. It also dirties less dishes because you aren’t using a bunch of measuring cups. Simply press the zero / tare button to return the weight to zero before adding each new ingredient. The video above demonstrates this fully. Use my free measuring chart so you know how much 1 cup each basic baking ingredient weighs. Click here to download the chart. 1 cup of every ingredient will NOT weigh 8 ounces. That’s because different ingredients have different densities. If that’s confusing, think of it like this: 1 cup of rocks would not weigh the same as 1 cup of feathers. That might be an extreme example, but as you’ll see once you download the chart, every ingredient has a sightly different density. The majority of my baking recipes here on Handle the Heat include weight measurements in grams. I find grams to be the easiest unit to work with. Use the chart if you’re unsure of how much an ingredient weighs, or if you’re following a recipe that doesn’t offer weight measurements. This chart is actually an abbreviated version to get you started. There’s a larger one with more ingredient measurements within the Magic of Baking online class. There’s actually a TON more info about measuring and flour specifically in the class! Fluff up your bag of flour or flour canister. Flour easily settles and compacts into its container, which can make it easy to add too much to your recipe. Spoon the flour into your measuring cup until you have a tall mound. Use a flat sided object, like a knife, to scrape the excess flour back into the container. I used to wonder why I would ever want to weight my flour when I could quickly scoop some out. lol. Because of your site I always weigh my ingredients now! Thanks so much for sharing your knowledge. This dish I tried. Very delicious and nutritious. I like it.